Slique is the latest addition to Stratco’s elegant and sophisticated Pavilion range. 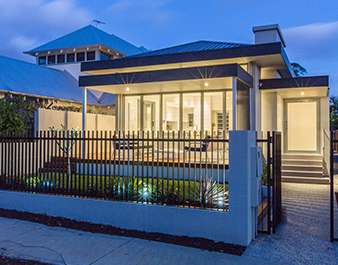 The sleek design invites an ultramodern aesthetic which would fit perfectly in executive townhouses or modern urban homes. 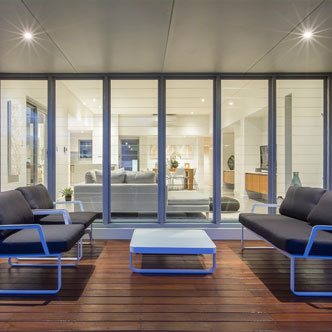 This range brings a whole new element of class and glamour to your outdoor area. 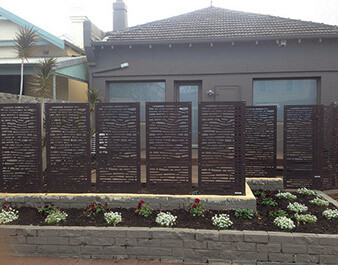 Imagine your guests, family, and friends, arriving in your newly renovated backyard to be greeted by excellence. It is the perfect black canvas for a roof infill and down lights, which creates a comfortable outdoor setting for you and your guests. Suddenly your outdoor entertaining area will be your favourite room in the house, yours to enjoy all year long with Sliques superior weather protection. Stratco is known for excellence and justifies it in this collection. 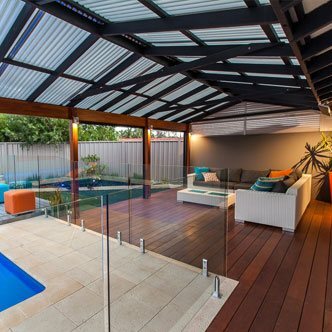 The patio is versatile and stylish, and has the potential to fit seamlessly into any home. 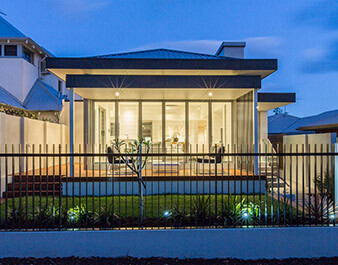 The Slique Pavilion is especially suited to urban or new built homes. 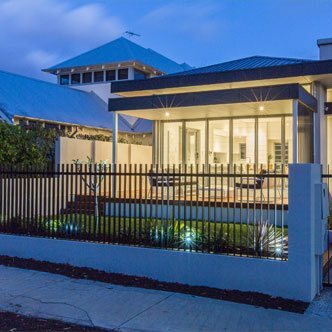 It seamlessly integrates with your home’s style and design, and really becomes an extension of its physical appeal (it is available in multiple shades inspired by nature and the Australian landscape). 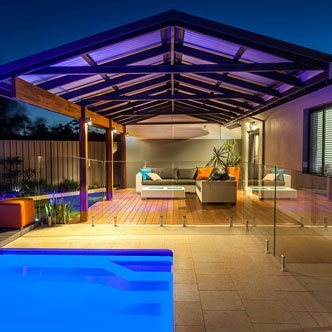 You will feel comfortable and relaxed in the Slique Pavilion whether you are cooking up a sizzling summer barbeque or winding down with a glass of wine in the evening. 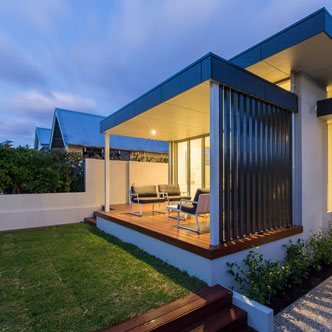 Sustain will take care of all elements of design and sourcing the pavilion so you can sit back and relax knowing the project is in capable hands. 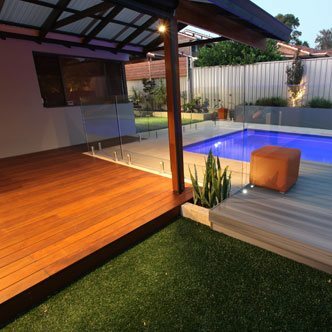 We only use the most experienced and professional installers who know Stratco patios like the back of their hand. This means a superior final product for you to enjoy for years to come.